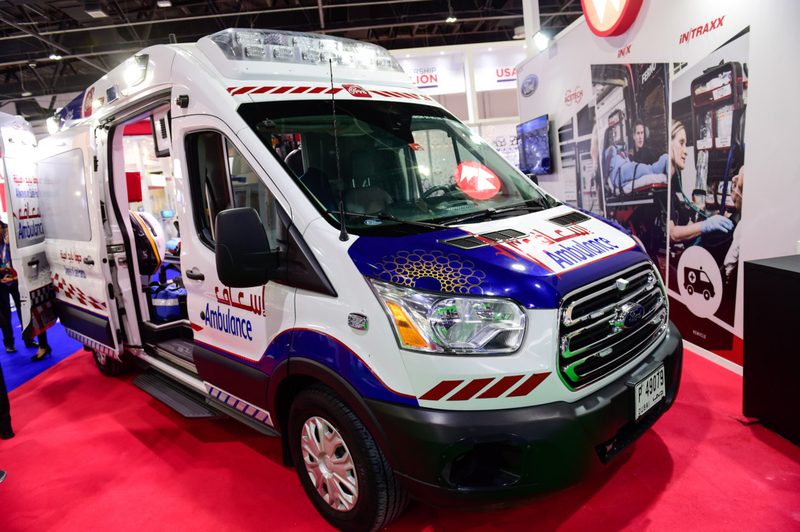 Dubai: The Dubai Corporation for Ambulance Service (DCAS) has acquired a fleet of state-of-the-art ambulances. The ambulances have an integrated vehicle intelligence system that allows a central control room to locate it, track its speed and communicate with the ambulance driver. Called the Ford Transit Ambulance, the vehicles which have been specially developed for DCAS have a semi-solar powered system that recharges the battery. They are equipped with a mechanism to plug in the vehicle to a power point when stationary and provide cooling without switching on air-conditioning. 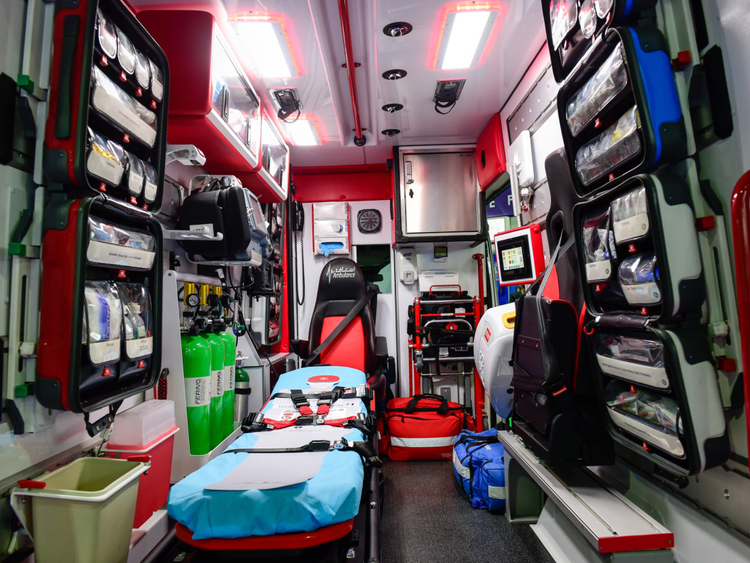 Besides these features, the ambulances have advanced oxygen tanks which are compact and have movable medical equipment. 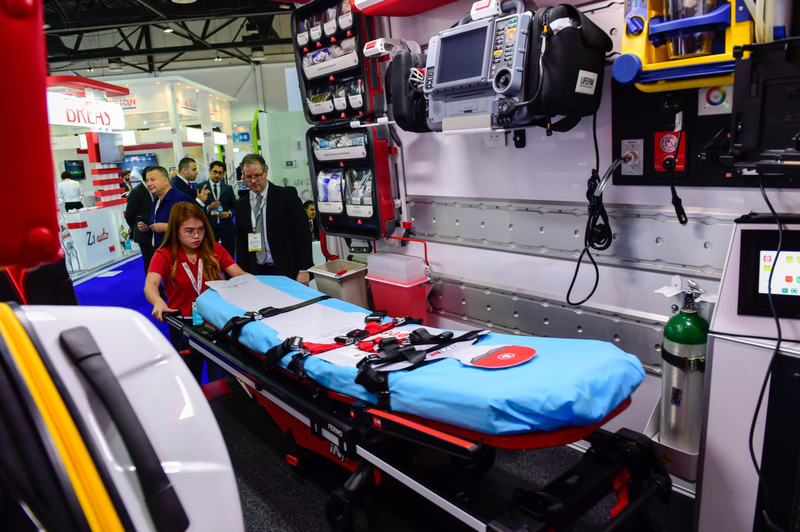 One of the main features of the ambulance is the electronically controlled stretcher. The motor is plugged into a socket and the stretcher can be raised, lowered and moved without much manual strain. 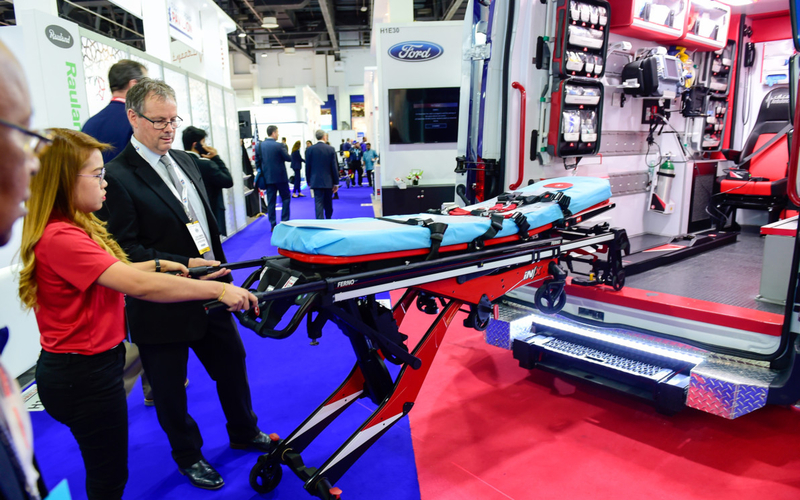 “A young female paramedic can manoeuvre the stretcher single-handedly to the ground and also lift and replace it back into the ambulance alone. This is a great time and resource saver,” added Zerihun. The DCAS is set to acquire a total of 70 vehicles by the end of 2019.